This one applies to almost everyone, especially women as having natural as well as thick eyebrows is a must in order to look good and classy. It is because eyebrows are capable of shaping the facial look and often hold an important role in the face’s features. Therefore, the eyebrows that are too short or maybe too thin will affect negatively over the person’s beauty. Moreover, according to recent studies, despite the low frequency, thin eyebrows might occur because of the aging process, usage of low-quality cosmetics as well as other medical conditions like alopecia areata, hypothyroidism or eczema  . Nowadays, there are numerous products for eyebrows in the market; however, very few of them actually work. Moreover, with such medical treatments as radiation or chemotherapy, you might incur many problems related to hair. 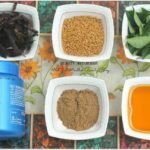 That is why you should not waste your money on conditioners or serums which are literally unaffordable and instead, you can try out the natural remedies to get thicker eyebrows. 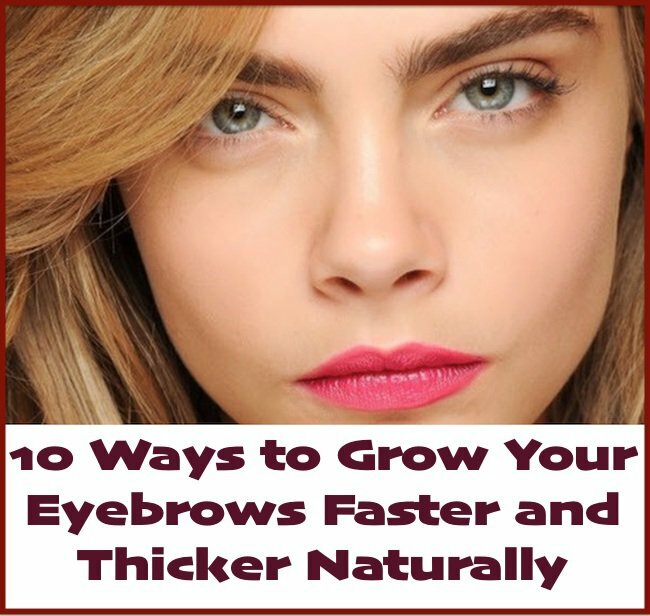 It is among the top ingredient that you should consider if you want thick eyebrows. 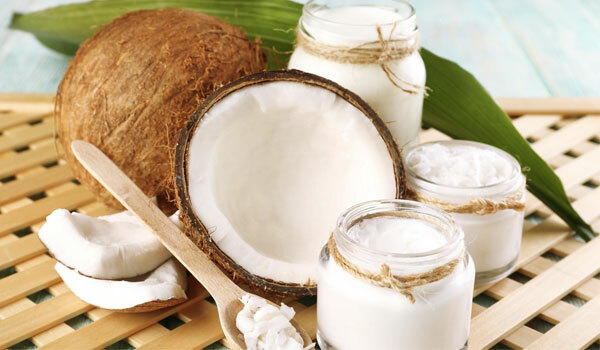 With numerous essential nutrients as well as proteins like vitamin E and iron, coconut oil is more than capable of improve the look and well-being of your eyebrows. In addition, this oil can even help to make your eyebrows look darker. You just need to smear some warm coconut oil onto your fingertips and then dab onto the eyebrows. After that, massage the eyebrows for few times in order to stimulate blood circulation. You can keep the oil on through the night and then rinse off using warm water by the next morning. You need to practice this method for about 2 months so that you can see some clear improvement. 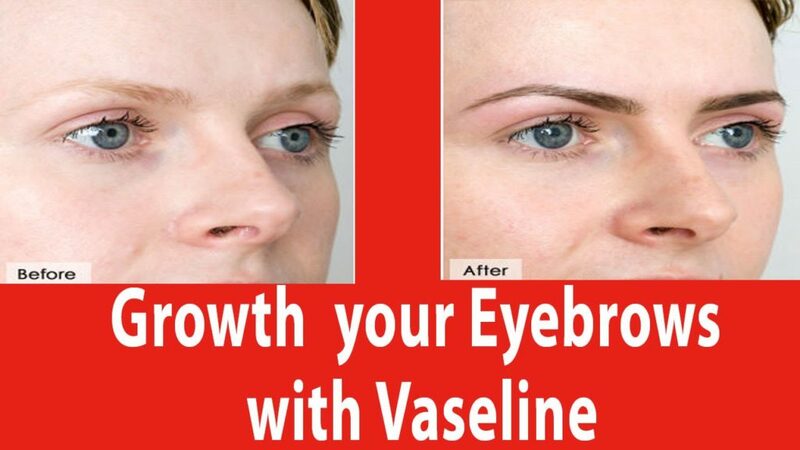 Maybe you don’t know but Vaseline is often regarded as an incredible tip that can help you acquire thick eyebrows. It is capable of moisturizing and support the eyebrows in becoming straight and firm. You can rub some Vaseline directly onto the eyebrows for couples of time every day for at least 3 months. 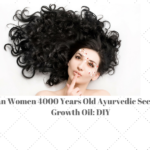 With lots of fatty acids, vitamins as well as antioxidants, castor oil can significantly assist the growth of hair through nourishing the hair follicles. Also another impressive effect of castor oil is that it can eliminate microorganisms which can hinder the growth of hair  . You can take a cotton swab to dab some castor oil onto the eyebrows. Then use your fingers to massage the eyebrows gently and nicely for about 3 minutes. You can wait for 30 minutes or might as well keep it overnight and then wash off using cleanser and water by the next morning. You need to practice once every day for couples of week. Note: In case there is irritation or burning, you need to stop using this remedy immediately. Contain abundantly vitamin A, B and E, almond oil can effectively support the hair nourishment as well as strengthen the growth of hair   . 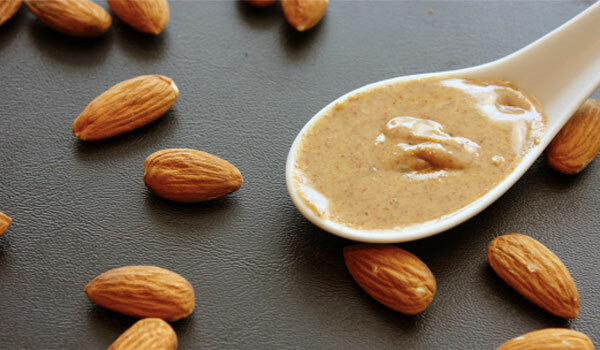 You can take some almond oil to massage onto the eyebrows using circular strokes. Then you keep the oil overnight and wash it off using warm water by the next morning. You might need to practice this method every day. Note: In case you have allergic reaction to almond, you might need to stop applying this method. Almond might trigger several problems on health such as gastrointestinal and respiratory problems, itchiness and swelling. In some severe cases, there might even be anaphylactic shock. Aloe Vera brings out various benefits for health and stimulating growth of hair is one of them. 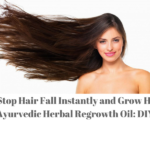 The aloenin from Aloe Vera is the one in charge of boosting growth of hair . 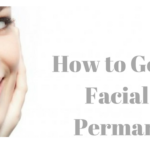 Moreover, its gel is preferable due to its non-sticky quality, thus make it more absorbable. You should apply Aloe Vera for couples of time per day. 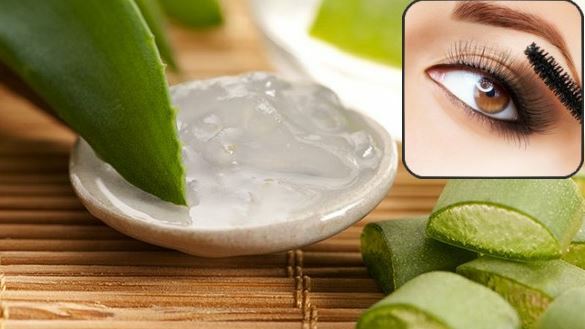 You can extract some gel from an Aloe Vera leave and apply directly onto the eyebrow, then wait for it to be absorbed. You need to practice several times every day. This ingredient is totally safe in case you want to treat your thin eyebrows. 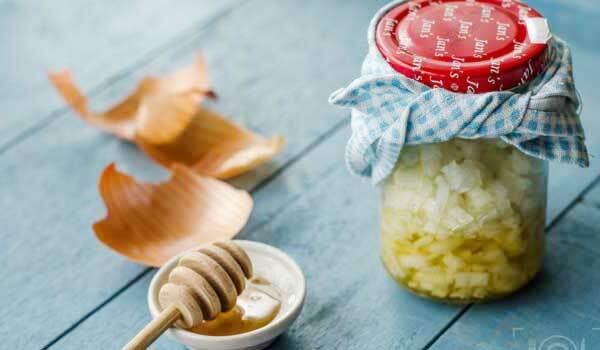 With high sulfur level, onion can stimulate growth of hair as well as prevent loss of hair  . You can have the onion chopped into small pieces and blend into paste. After that, you need to strain that paste to get some juice. Then you dab some juice onto your eyebrows and keep it for at least an hour. Finally, you cleanse it off using the cotton ball and some lemon juice. Remember to practice the treatment every day. With high amount of biotin, egg yolk can efficiently aid the growth of your eyebrows, not to mention it can speed up the process as well  . 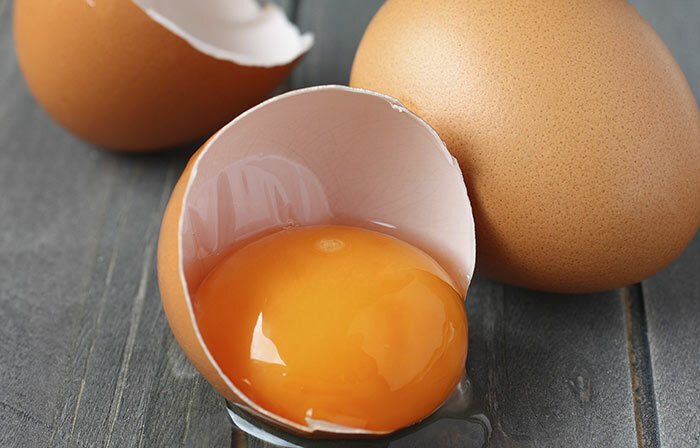 After separating the yolk from the white, you need to beat the yolk into something with smooth consistency. Then you apply it onto the eyebrows using some Q-tips and keep it there at least 20 minutes before rinsing off using warm water. 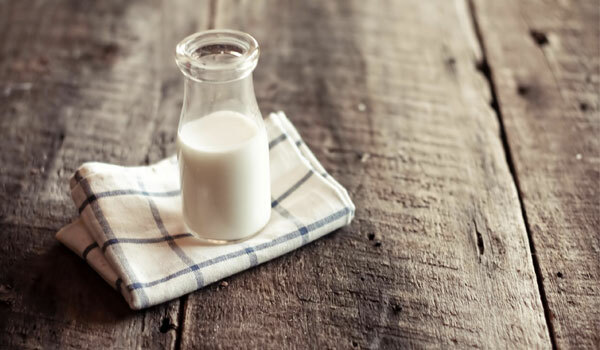 Containing essential vitamin, nutrients and minerals, milk is usually placed at the top of the ingredient list that can help to grow thicker eyebrows. All you need to do is dipping a cotton ball into some milk and dab onto the eyebrows, then massage your eyebrows. After about 15 minutes, you can wash it off using water. Remember to practice every day. With proteins and especially the nicotinic acid, fenugreek seeds are absolutely capable of stimulation the growth of hair  . 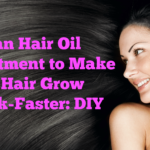 Moreover, it can even support the recovery of hair follicles, thus improve the growth of fresh hair. 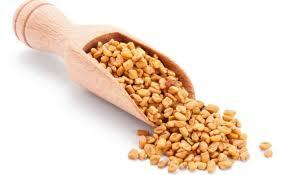 You can soak fenugreek seeds into some water overnight. On the next day, you can have the seeds grinded into some fine paste and then apply it onto the eyebrows. After about 45 minutes, you can cleanse it off using warm water. You may practice this method for twice per week. 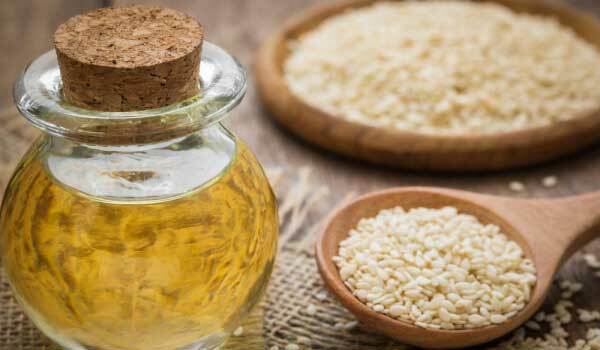 Last but not least, the oil from sesame seed is excellent at enhancing the growth of hair as well as maintain the healthiness for your hair. This method needs to be practiced on a regular basis. You just have to put some sesame oil onto the eyebrows and keep it overnight before washing it off using cold water together with mild face wash. This article is written by Lyndsie Beresford. She is currently the Senior Editor of Health and Nutrition section at AuthorityRemedies.com. She is also pursuing her master degree of Food Science at University of Melbourne. With the great passion for nutrition and healthy diet, her future is brighter than ever in becoming one of the finest nutritionists and dietitians. Wonderful tips ???? I love using castor oil though! Thanks Anamika.I too love using castor oil. Do give it a shot Anumeha. 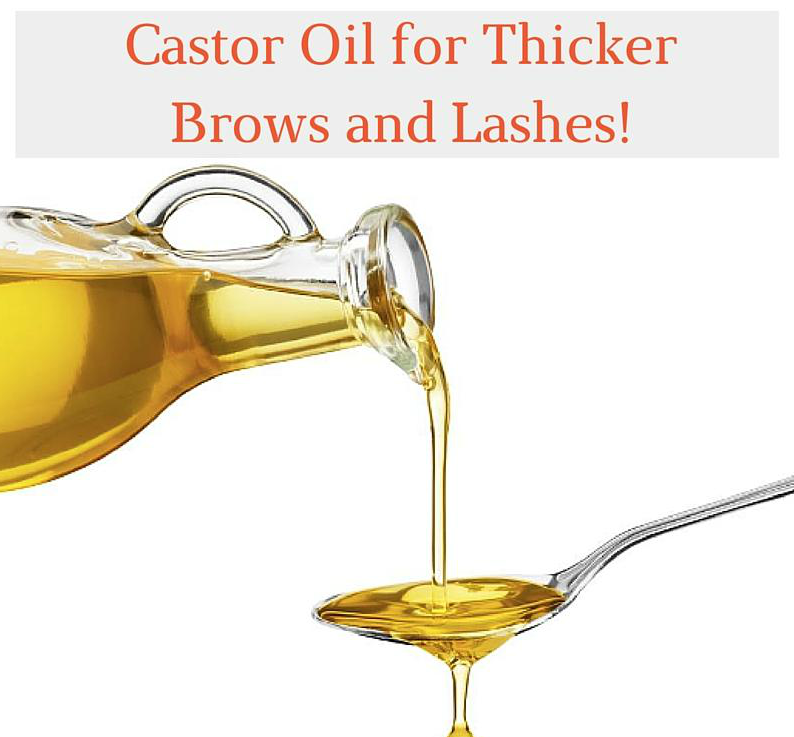 i have used olive and castor oil and it works amazingly…loved the tips..
Almond oil is the best for thicker eyebrows. 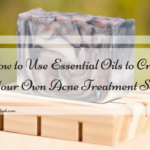 Amanda recently posted…How to Get Started with Aromatherapy?